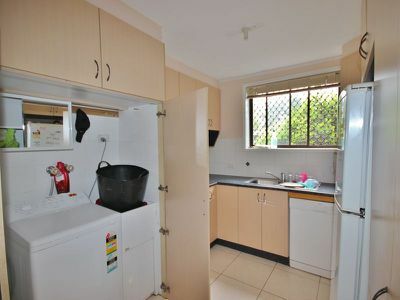 This bright and sunny, ground floor 2 bedroom unit is in excellent condition, it has a good quality kitchen with dishwasher, pantry and built-in laundry. 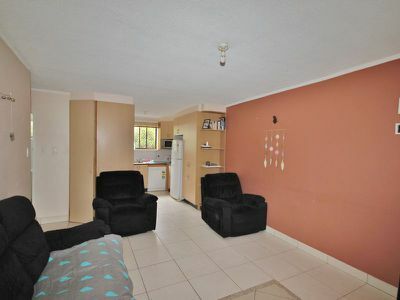 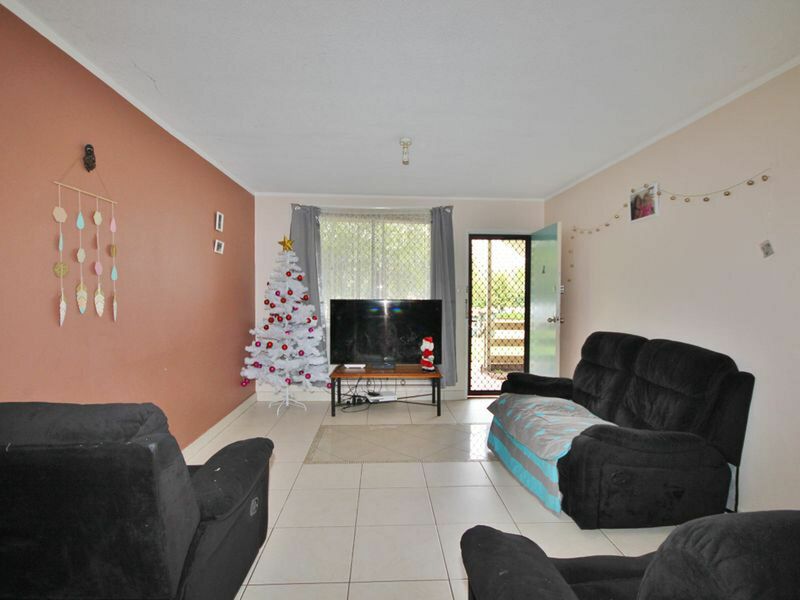 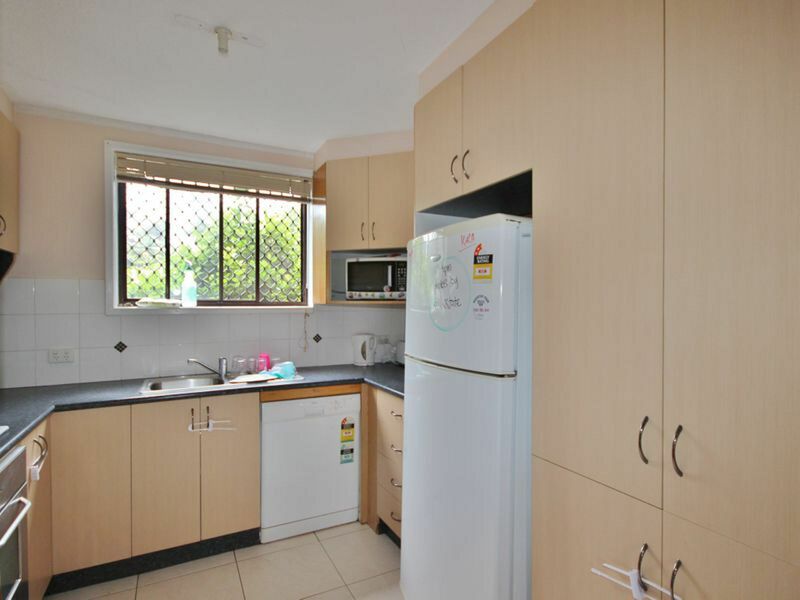 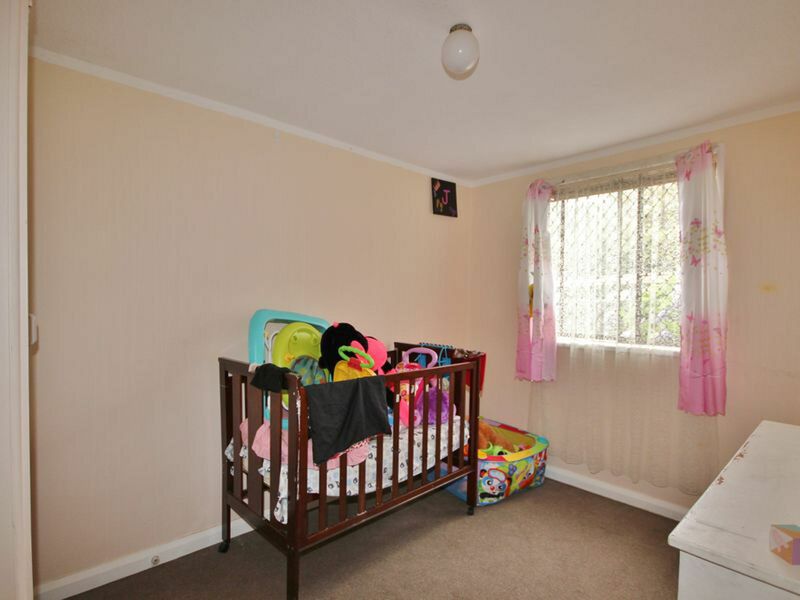 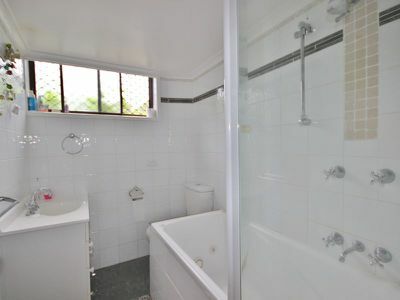 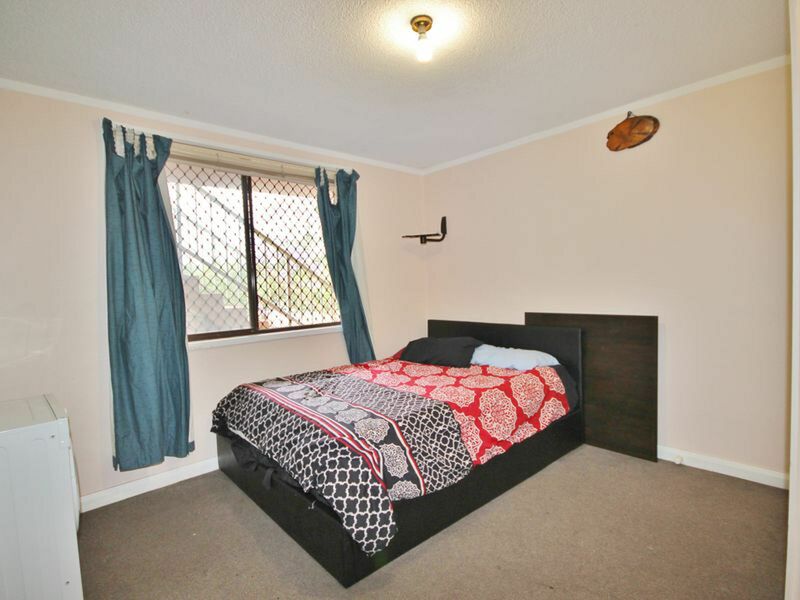 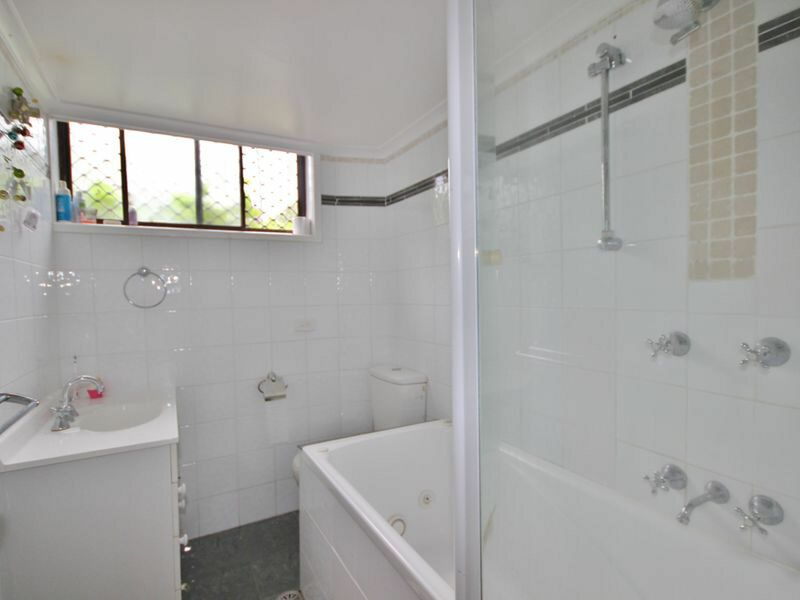 Spacious tiled living area and fully renovated bathroom. Both bedroom have built-in robes. At the rear is a carport and visitor parking. 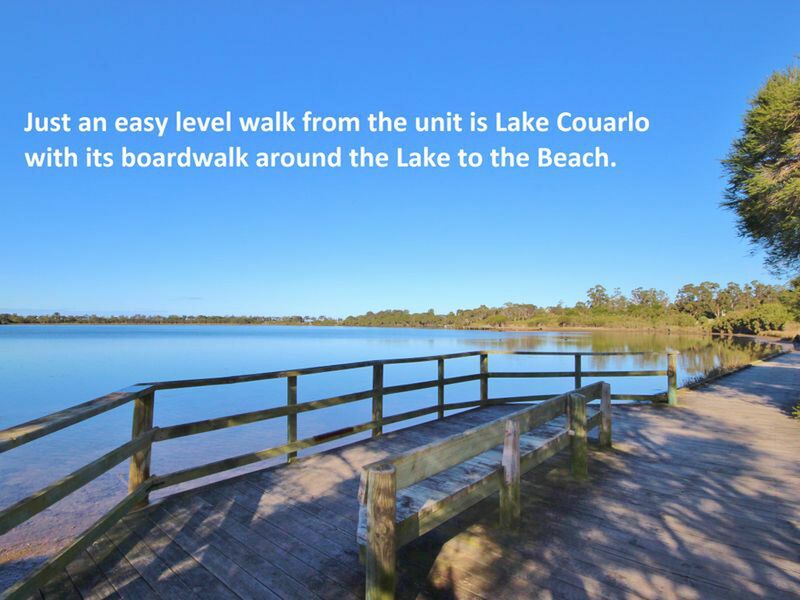 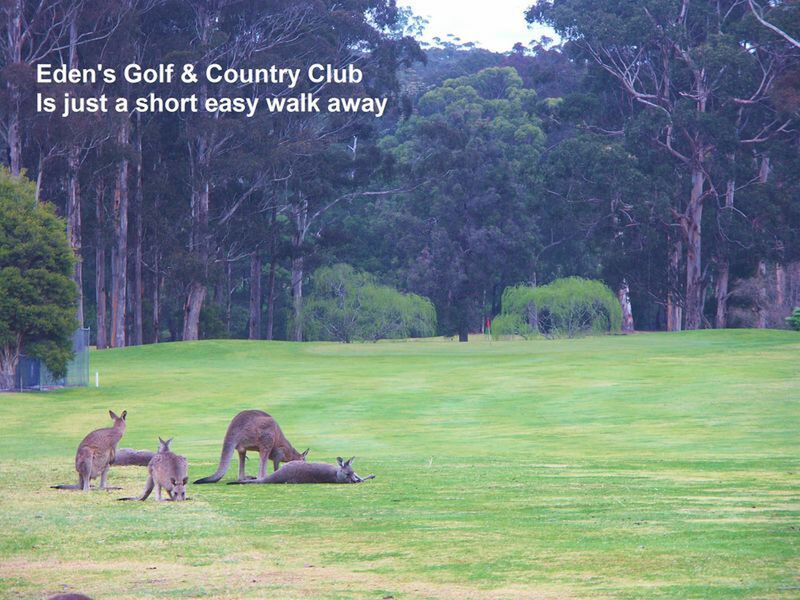 The unit is located with-in easy level walking distance of both Eden Golf Course and Lake Curalo with its boardwalk to the beach. 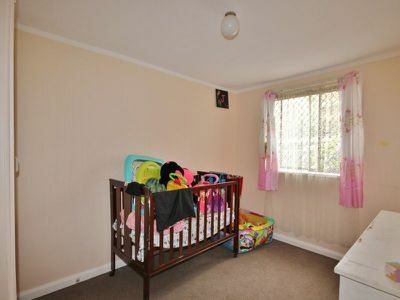 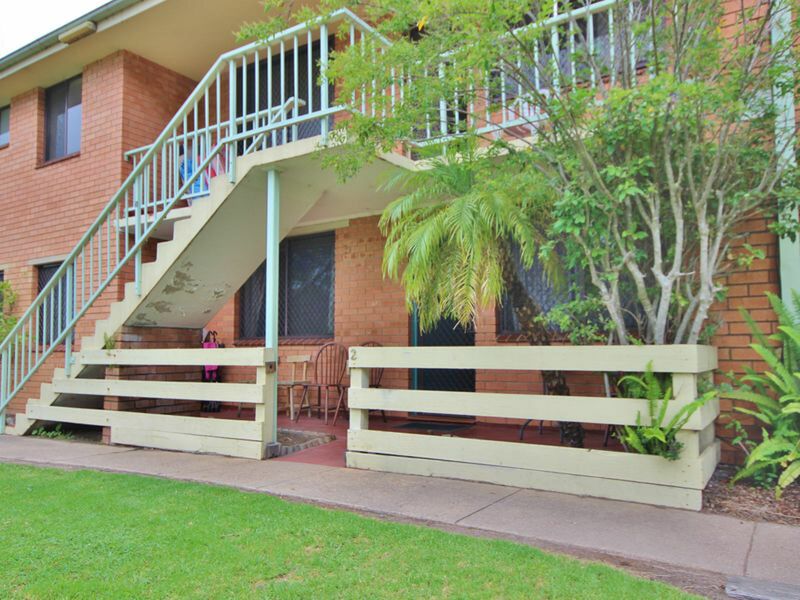 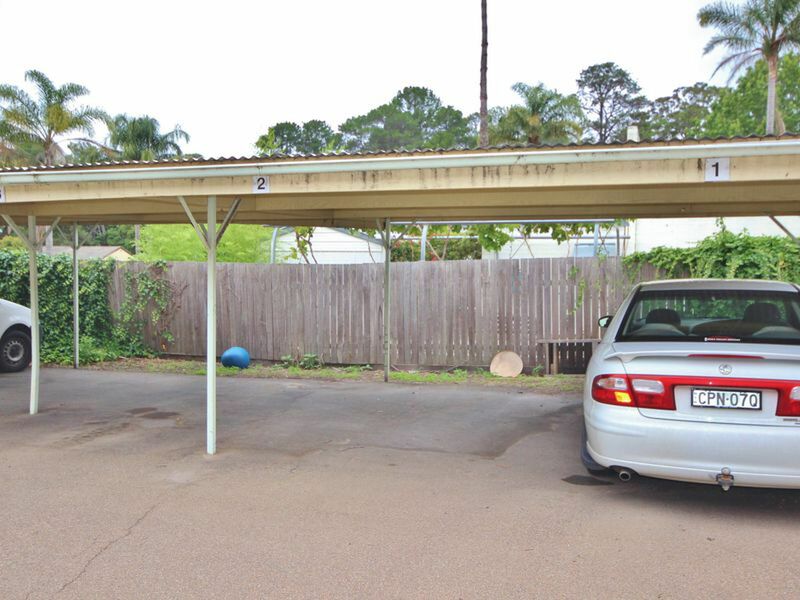 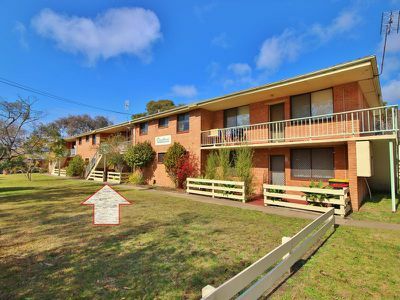 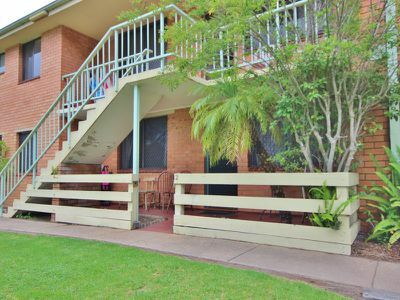 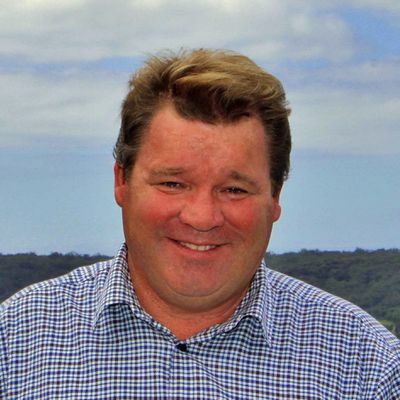 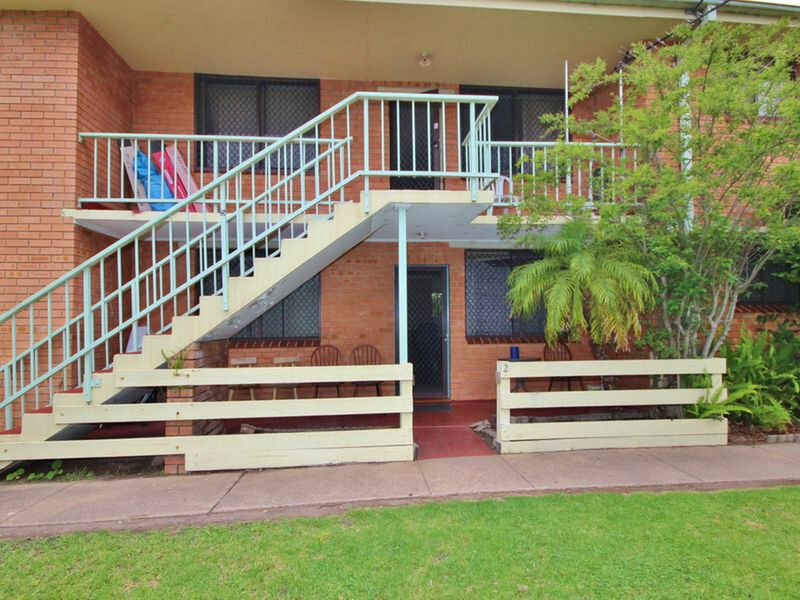 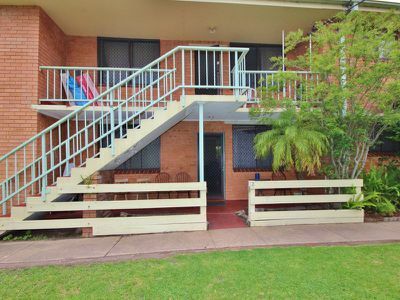 These units have an excellent rental history and good rental returns.